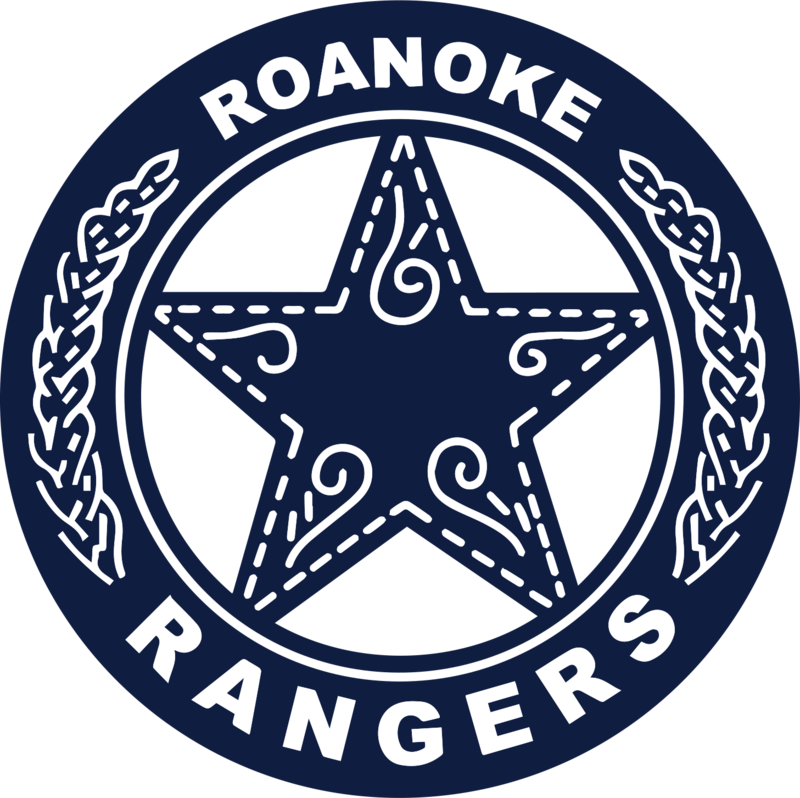 January 2008 I transitioned from being a full time Neonatal Intensive Staff Nurse to become the Health Coordinator at Roanoke Elementary. My goal every day is to render cares from minor to major in such a way to insure the privacy and needs of students are met. My favorite nursing quote is from Maya Angelou, “As a nurse, we have the opportunity to heal the heart, mind, soul and body of our patients, their families and ourselves. They may not remember your name but they will never forget the way you made them feel."